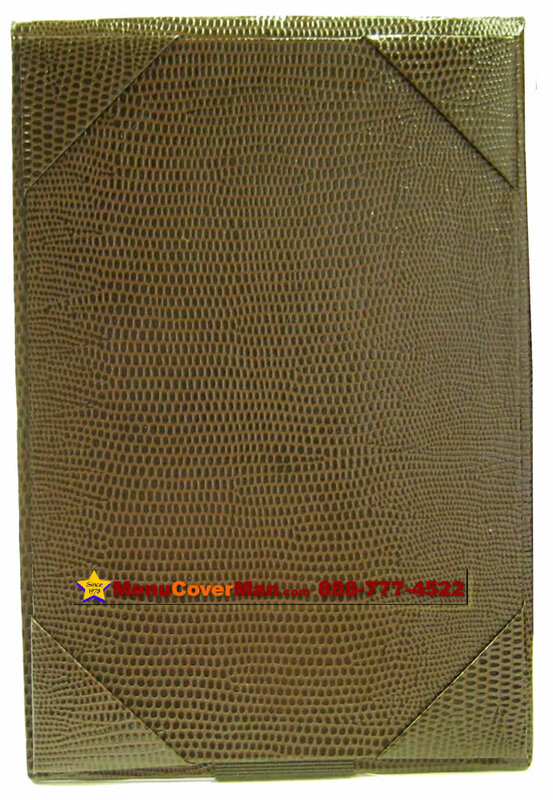 Menucoverman.com #NYSH-ST-2V-8.5X14 - 2 view. 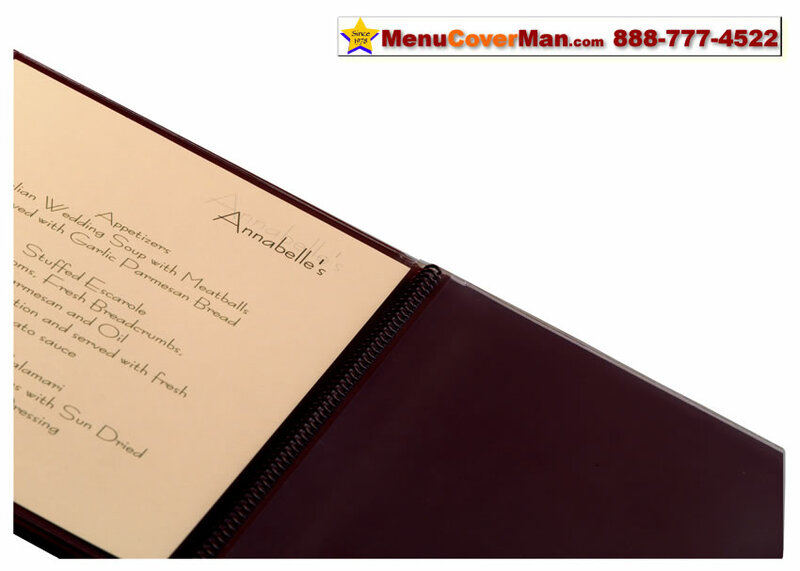 Menucoverman.com #TUXEDO-LEATHER-2V-8.5X14 - 2 view. 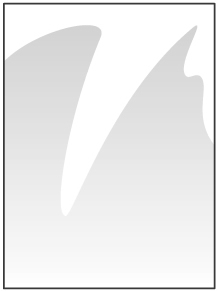 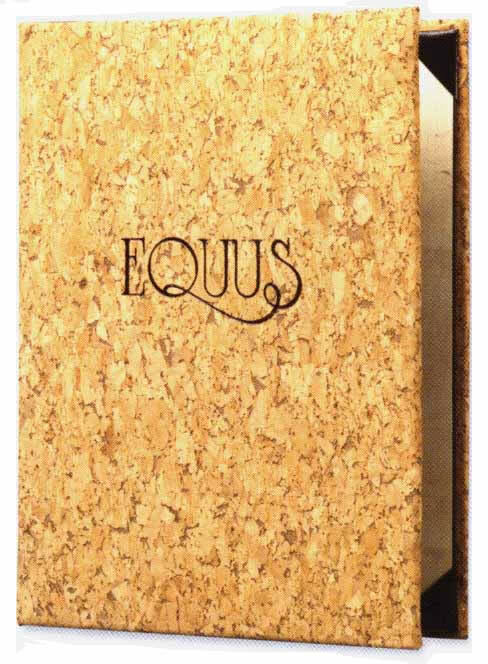 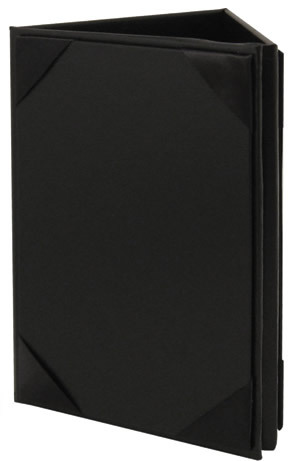 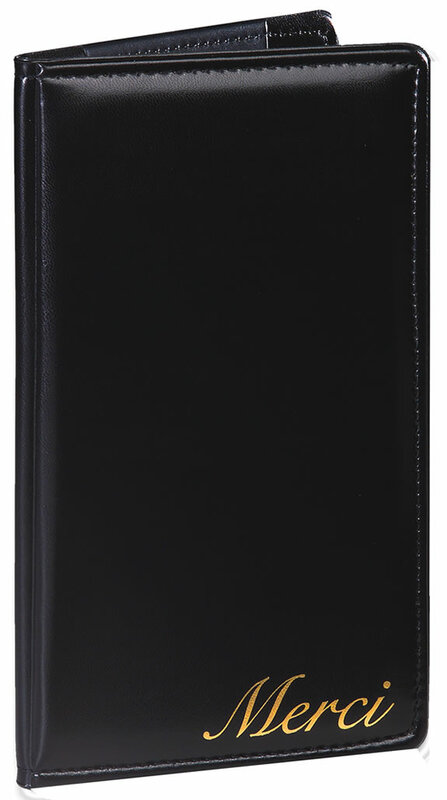 Menucoverman.com #TUXEDO-LEATHER-6V-8.5X11 - 6 view. 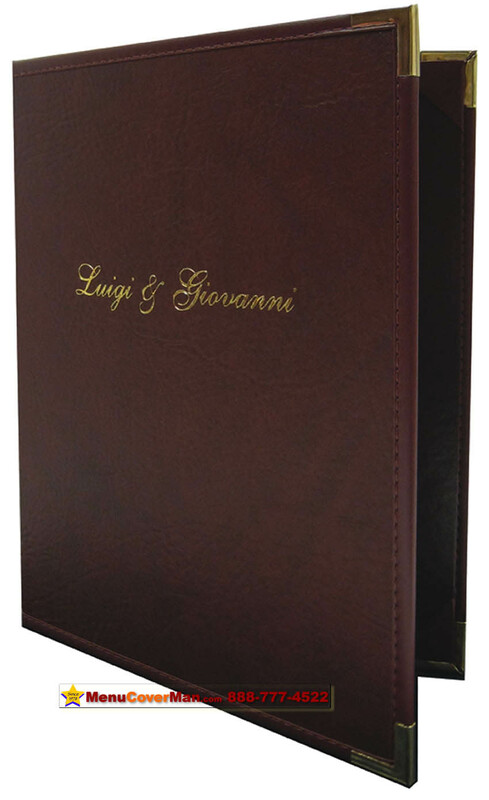 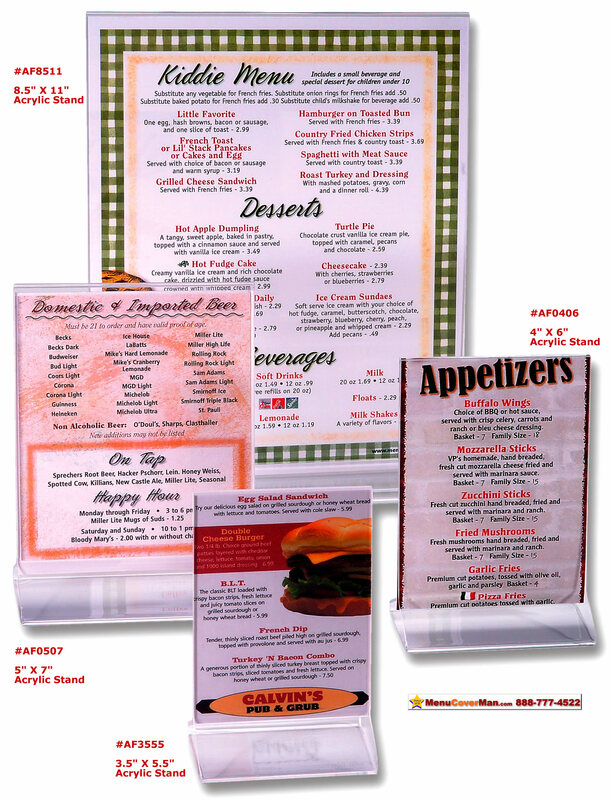 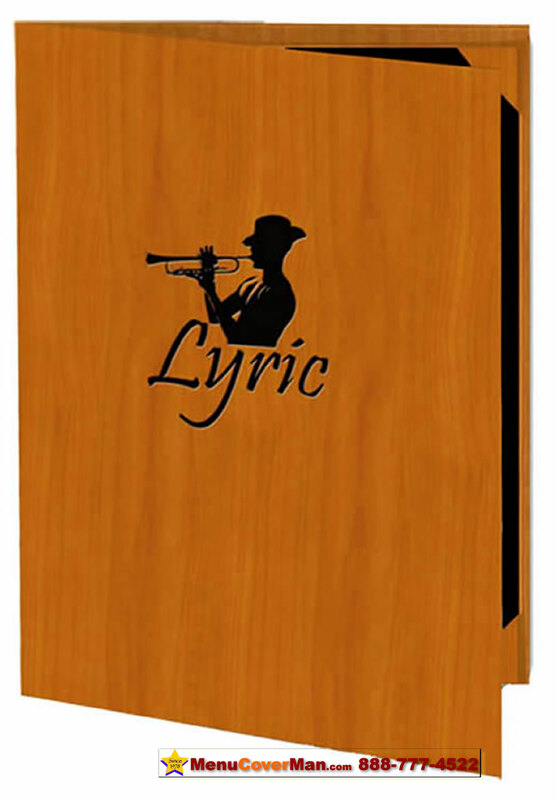 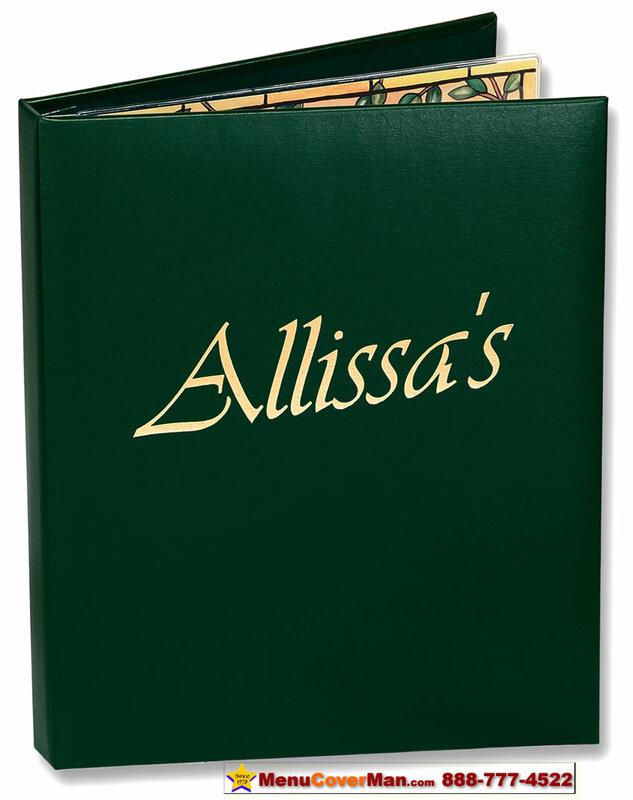 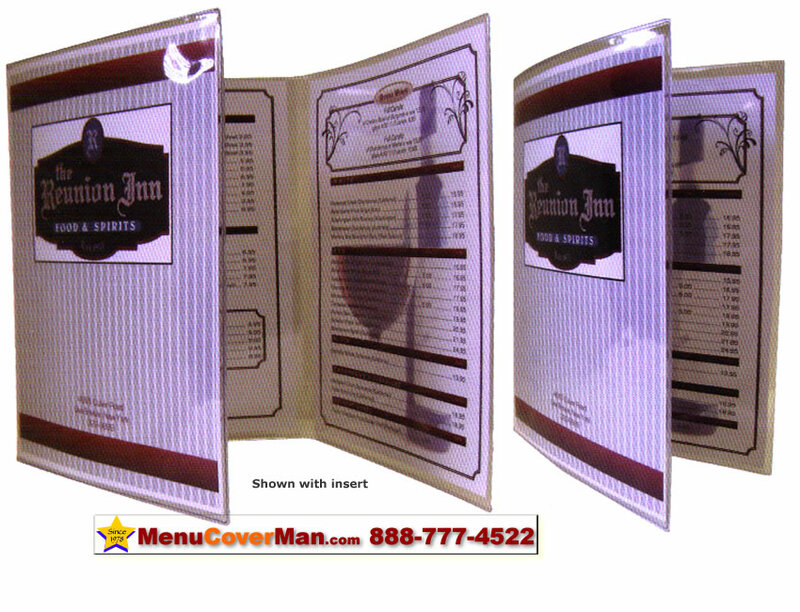 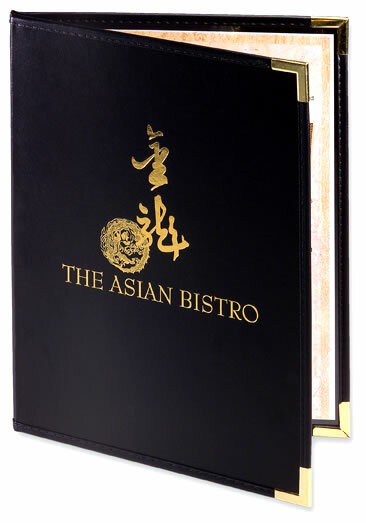 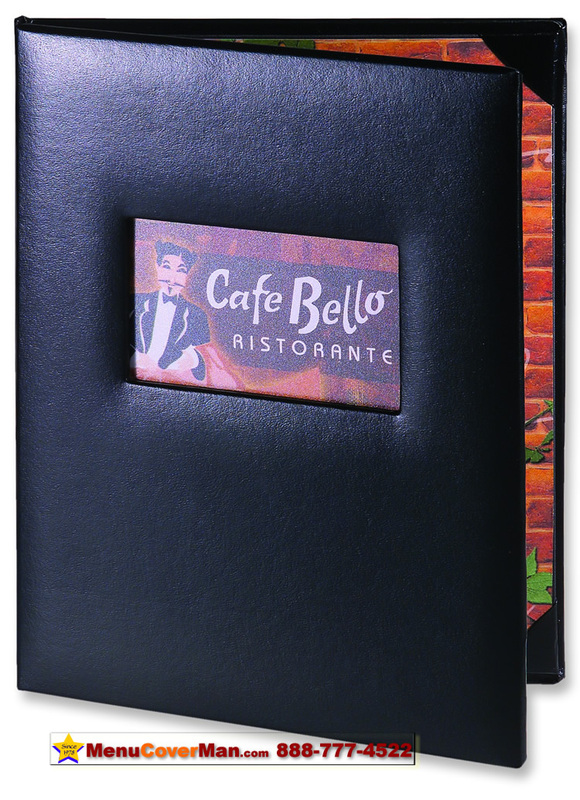 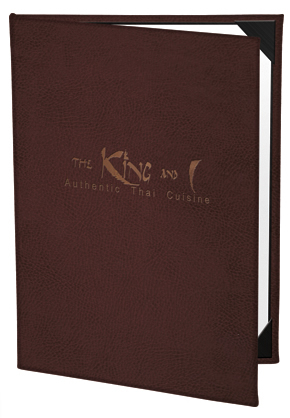 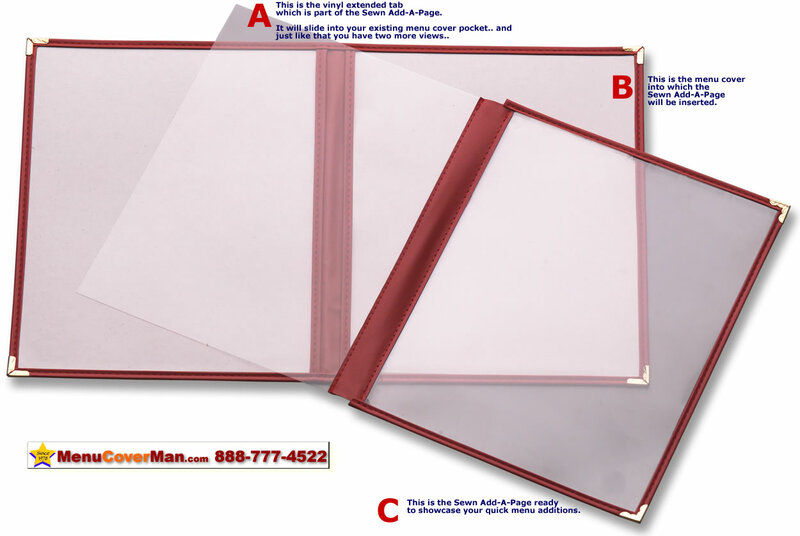 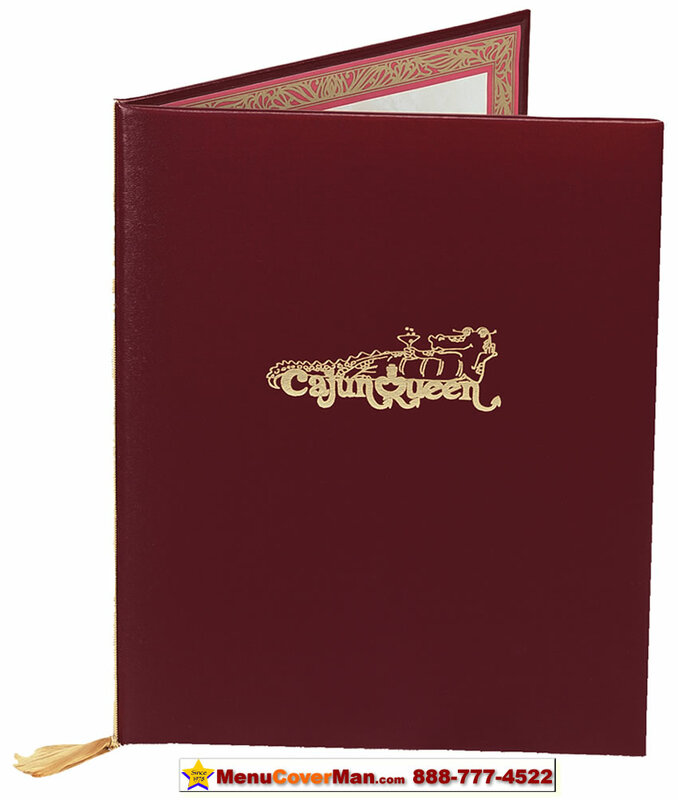 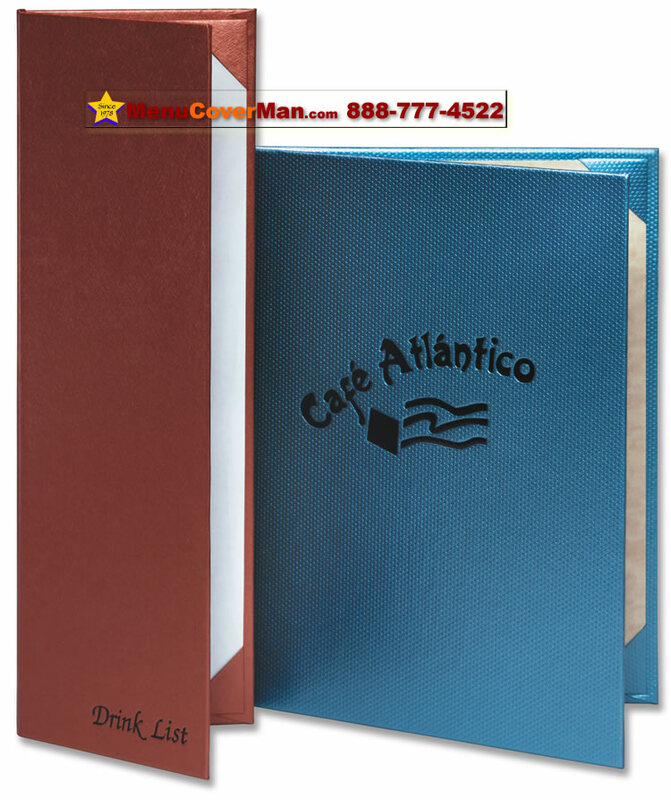 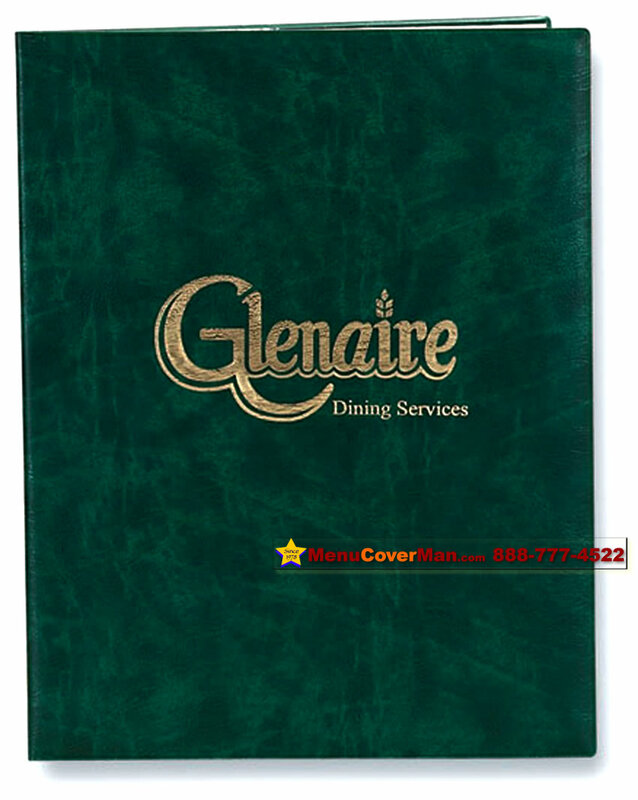 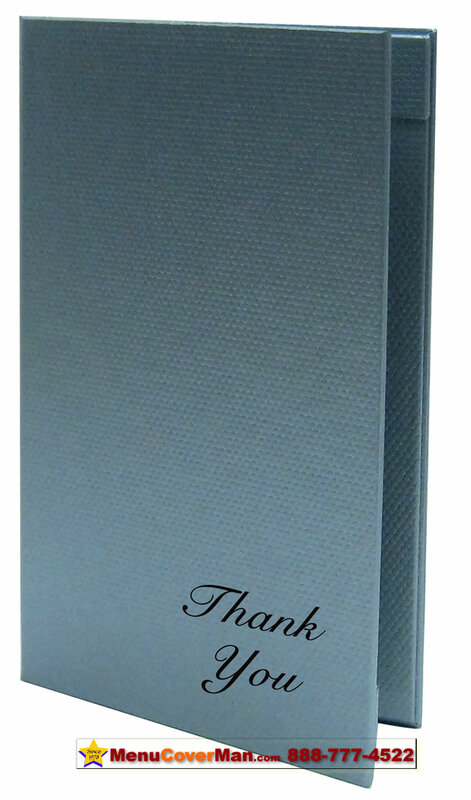 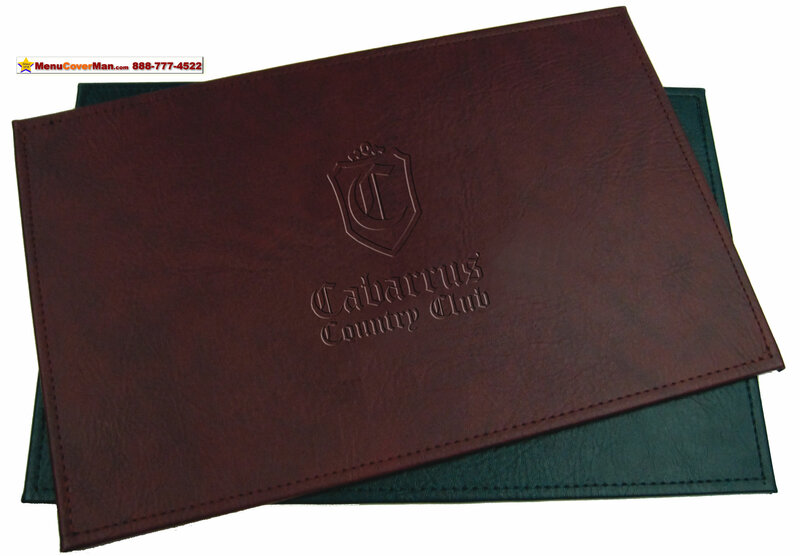 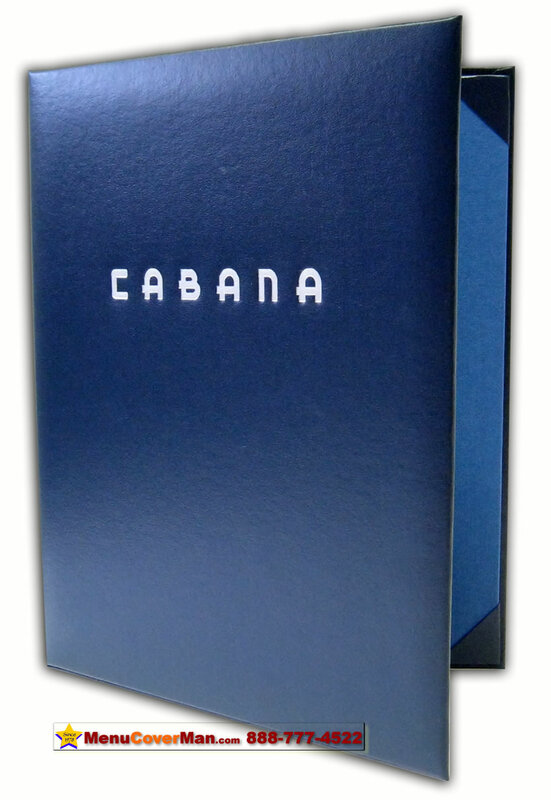 Menucoverman.com #ELASTIC-WITH-BALL - Attach a menu with an elastic band to its cover. 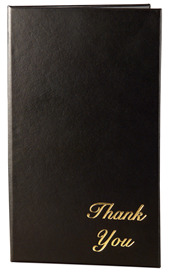 Menucoverman.com #TUXEDO-LEATHER-4V-8.5X11 - 4 view. 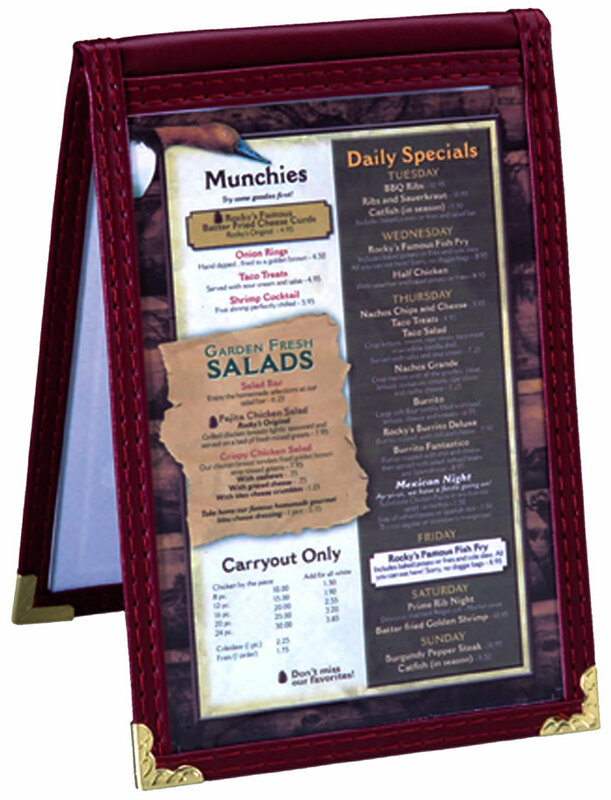 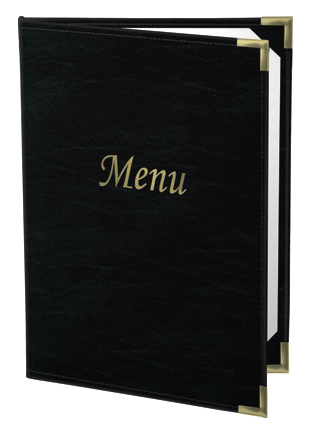 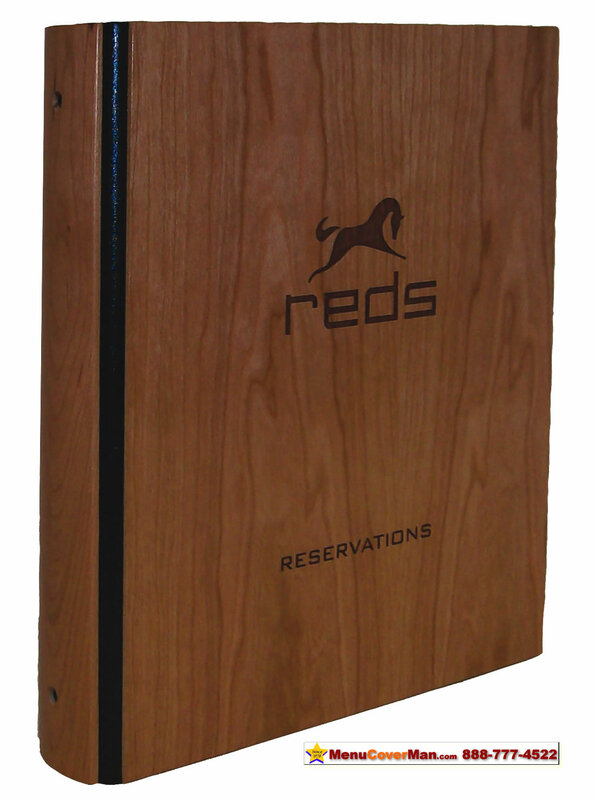 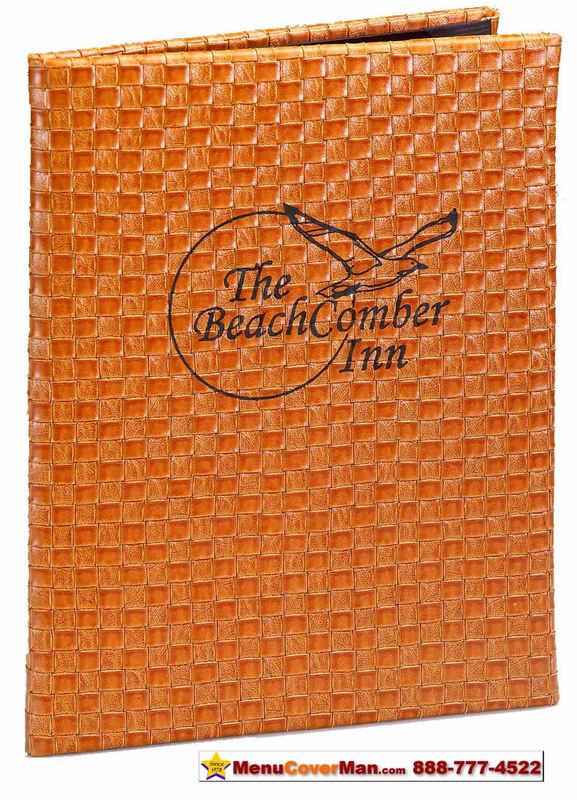 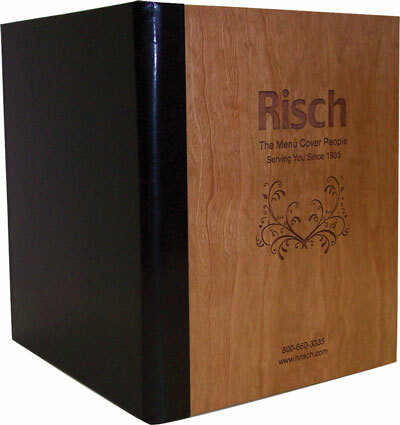 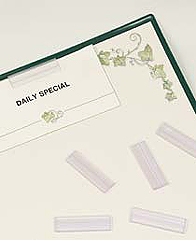 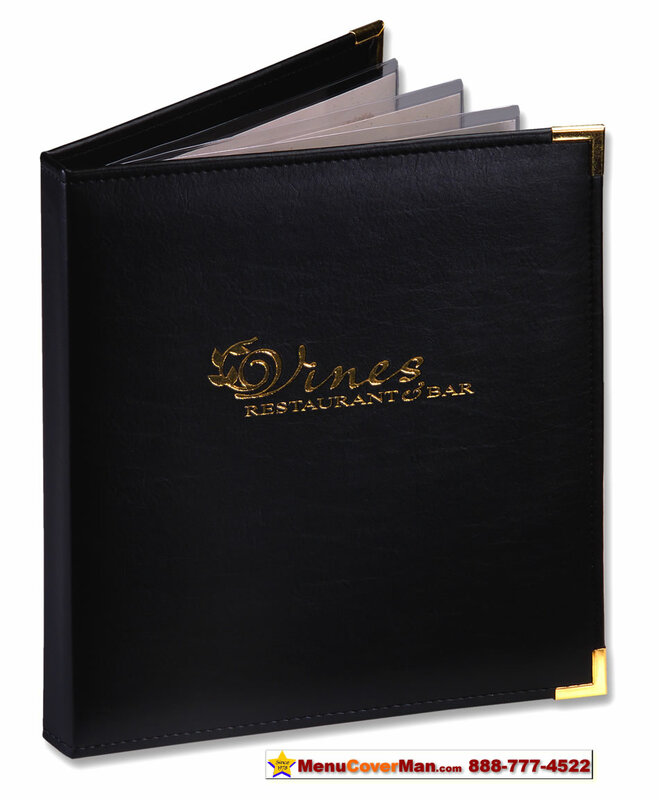 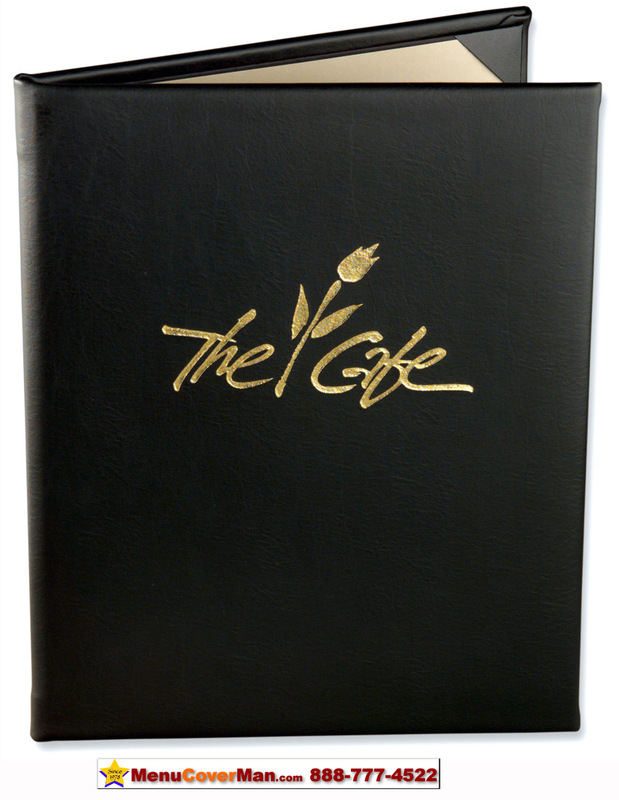 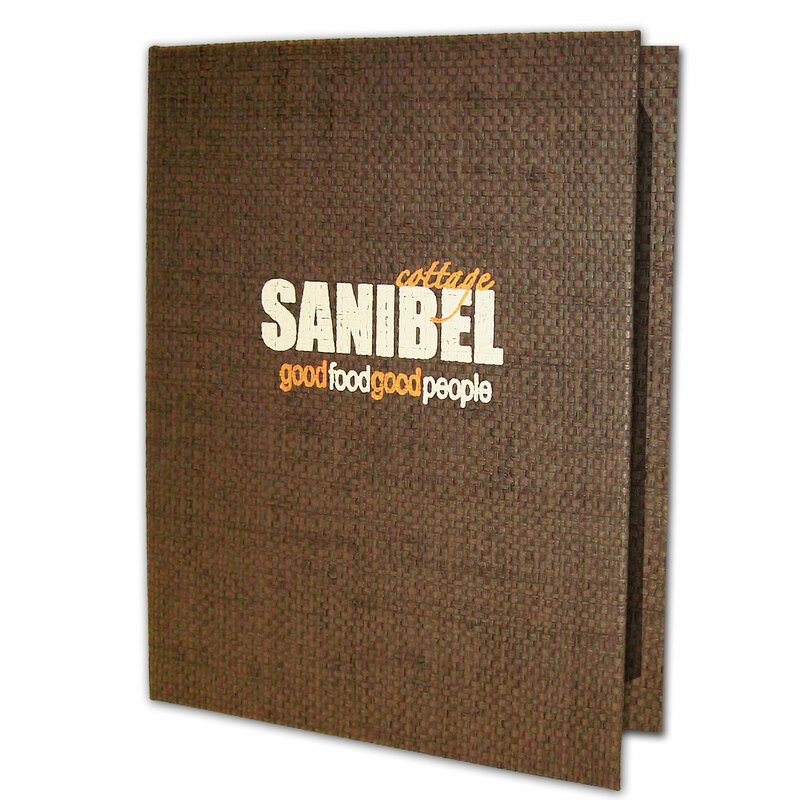 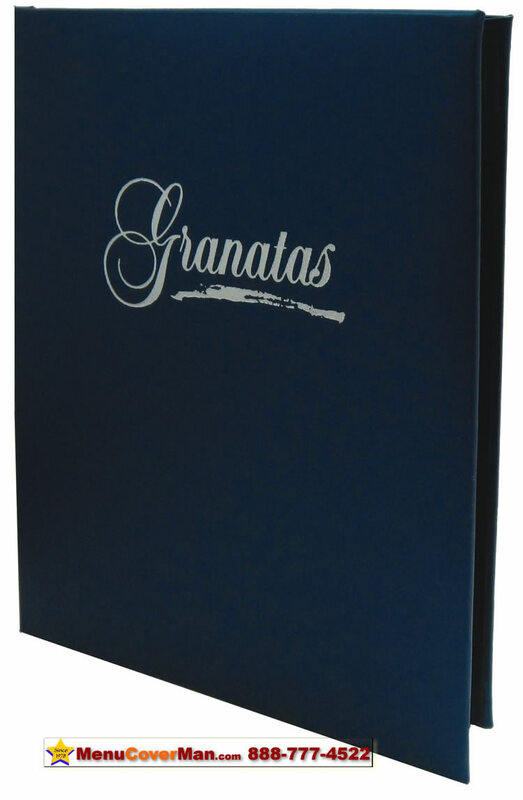 Menucoverman.com #ELASTIC-WITH-BARBS - Attach a menu with an elastic band to its cover. 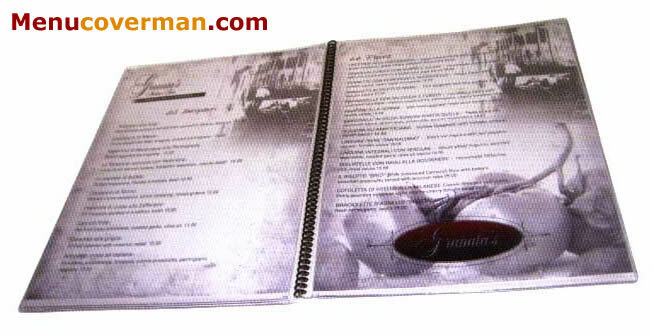 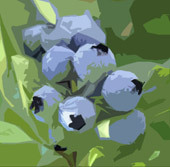 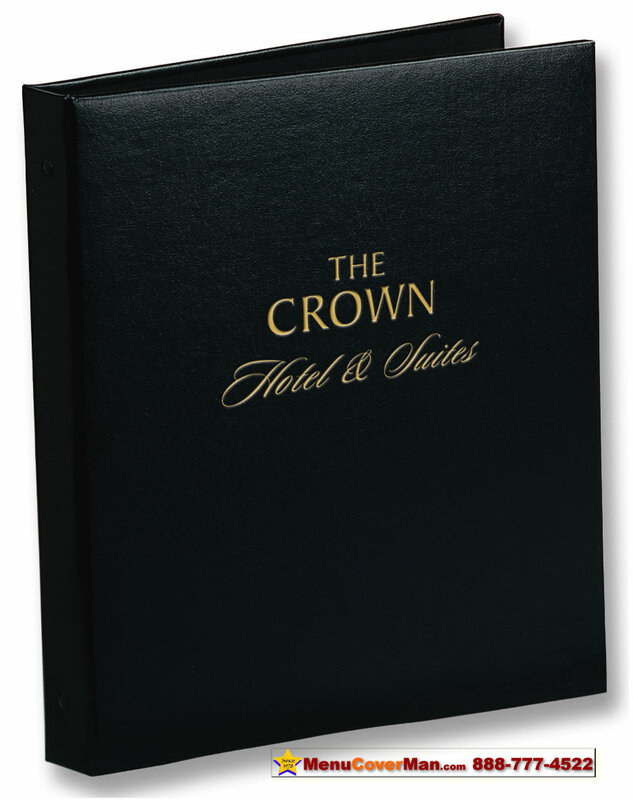 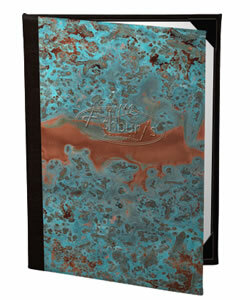 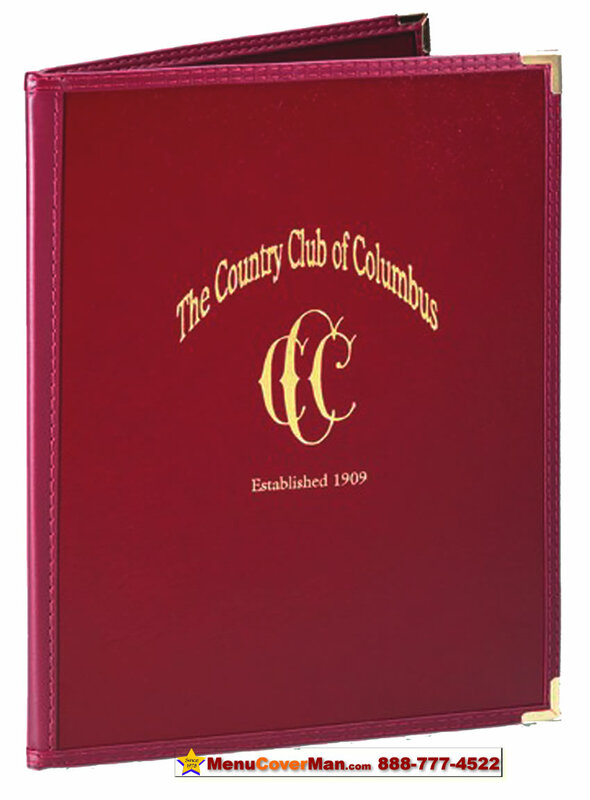 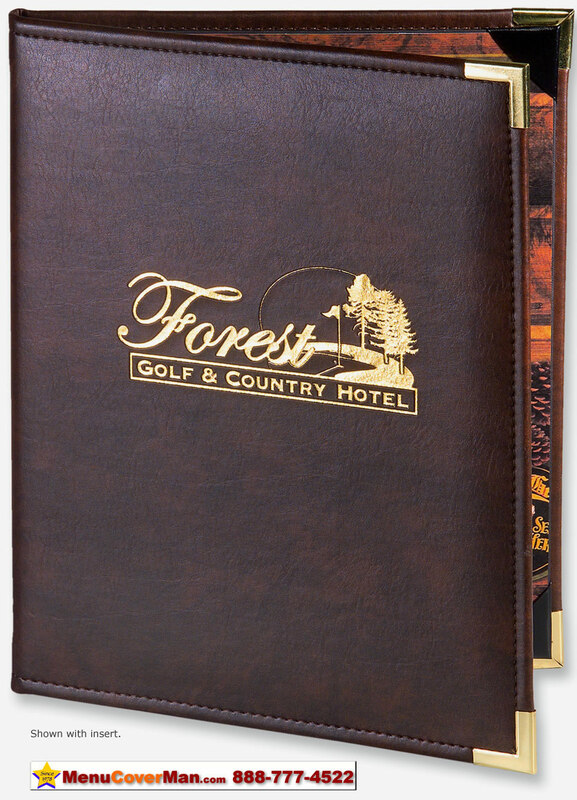 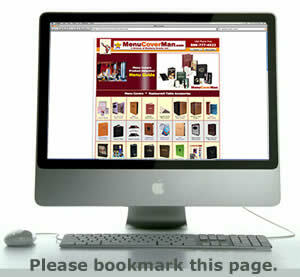 Menucoverman.com #HOTEL-IN-ROOM-DIRECTORY - A book for presenting services & attractions related to your hotel. 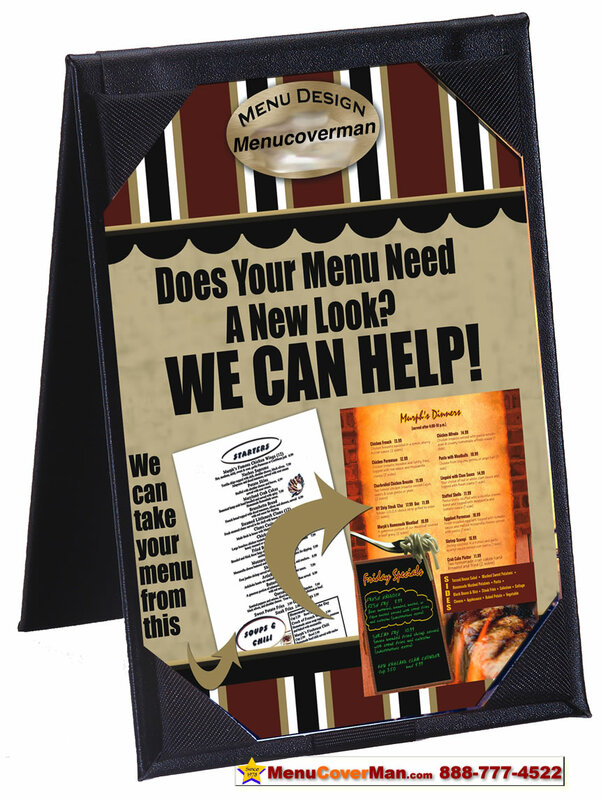 Menucoverman.com #NYSH-2V-8.5X14 - 2 view. 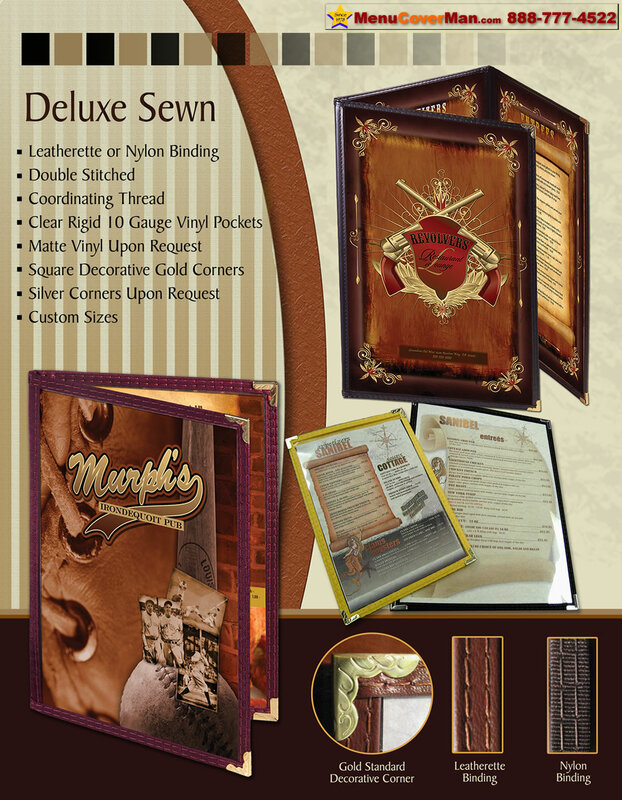 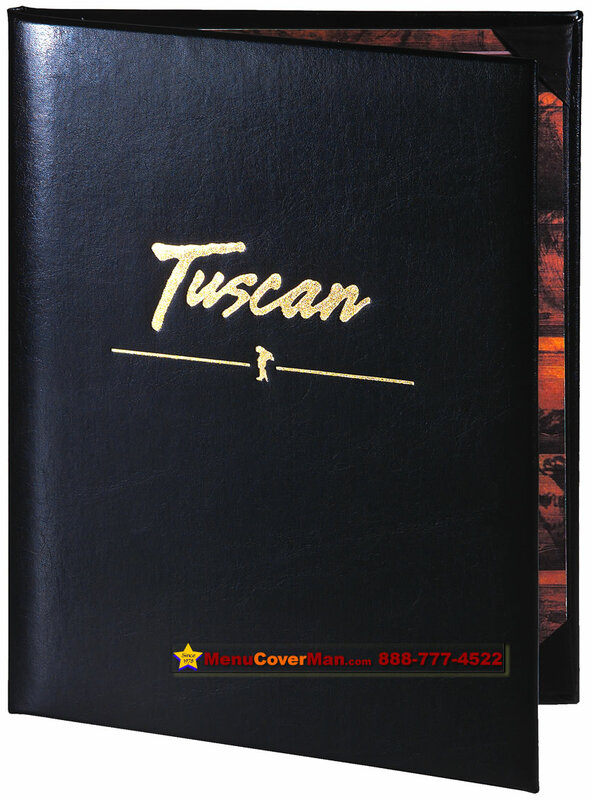 Menucoverman.com #TUXEDO-LEATHER-2V-8.5X11 - 2 view. 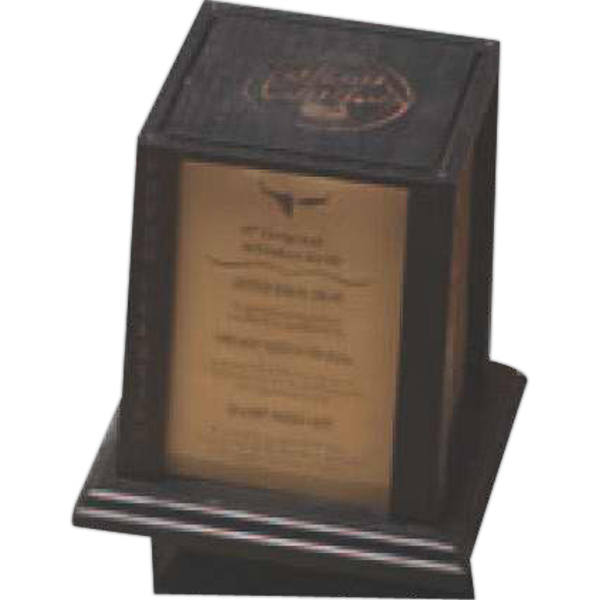 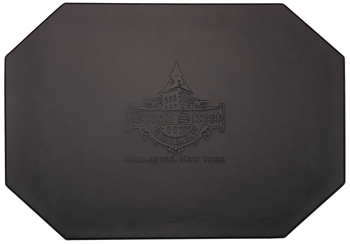 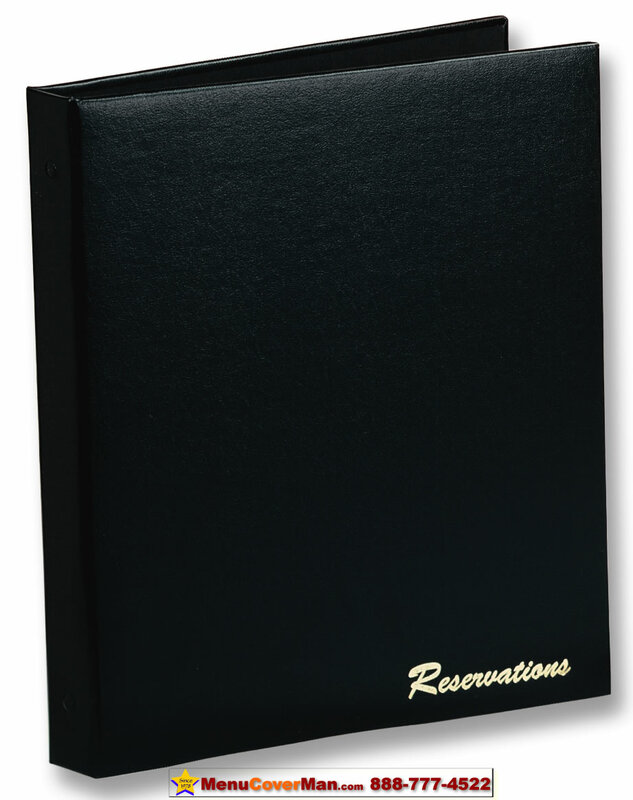 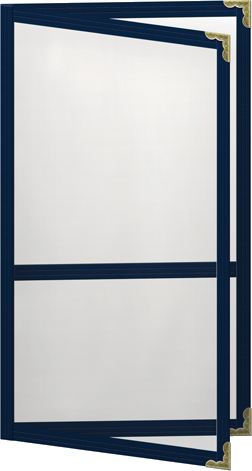 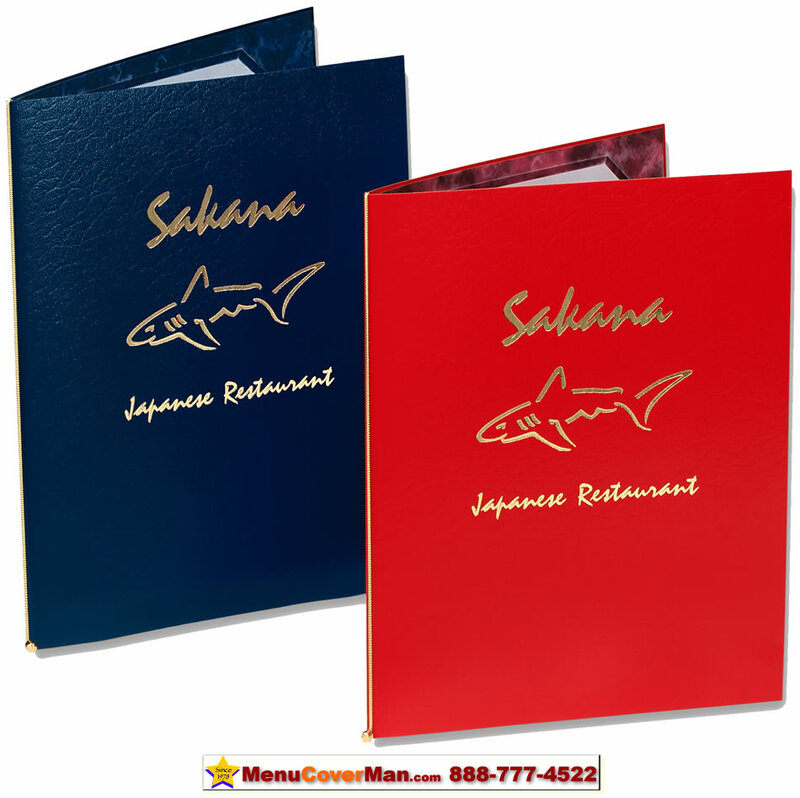 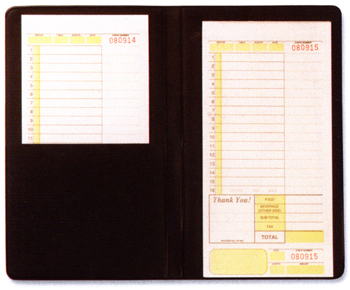 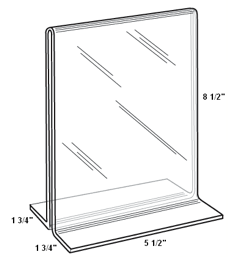 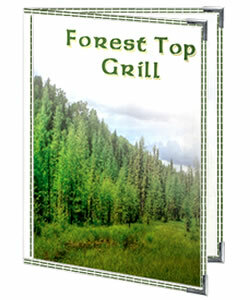 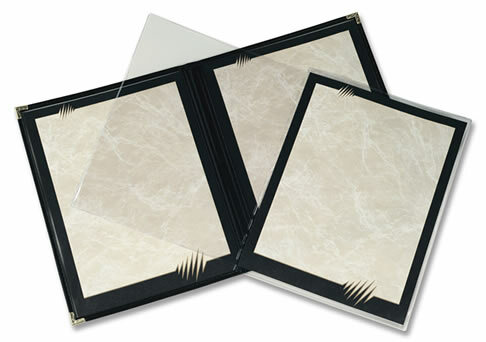 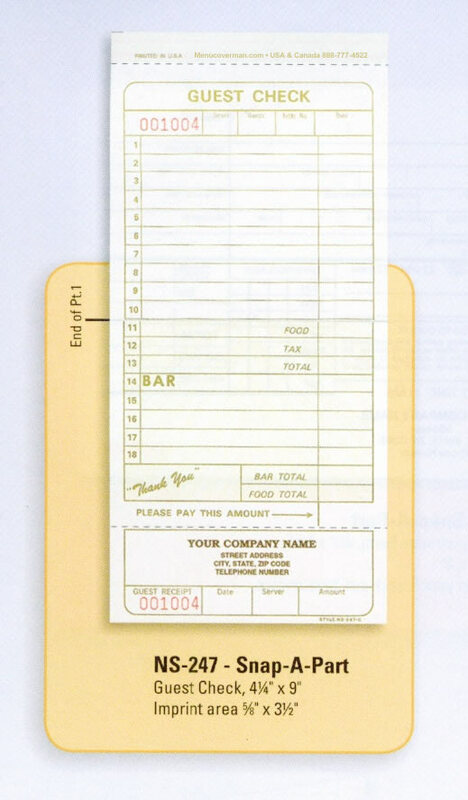 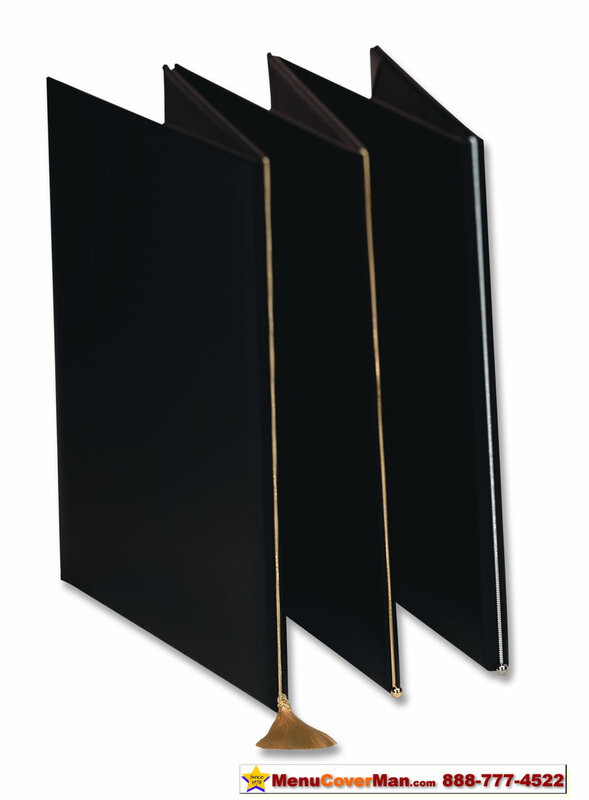 Restaurant Guest Checks 4-1/4" x 9"
Menucoverman.com #RIV-2V-8.5X11-BLK - 2 View.